This family-friendly Caversham cabin is located near the airport, within 3 mi (5 km) of Pinelli Wines and Sandalford Winery. Crown Perth and Optus Stadium are also within 12 mi (20 km). 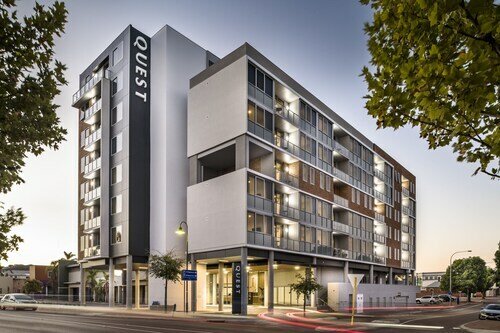 Situated near the airport, this apartment building is 0.3 mi (0.4 km) from Midland Gate Shopping Centre and 1.5 mi (2.4 km) from North Metropolitan TAFE Midland. Sandalford Winery and Whiteman Park are also within 9 mi (15 km). Midland Station is 6 minutes by foot and Woodbridge Station is 14 minutes. Situated in Henley Brook, this hotel is 0.4 mi (0.6 km) from Old Young's Distillery and within 3 mi (5 km) of Little River Winery and Ugly Duckling Wines. Yagan Memorial Park is 2.7 mi (4.4 km) away. Situated in the business district, this campground is 2.3 mi (3.7 km) from Sandalford Winery and within 9 mi (15 km) of Red Hill Auditorium and Whiteman Park. Optus Stadium and WACA are also within 12 mi (20 km). 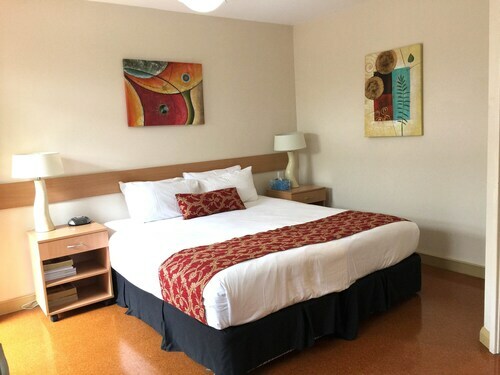 Situated in Midland, this motel is 0.2 mi (0.3 km) from Midland Gate Shopping Centre and within 3 mi (5 km) of North Metropolitan TAFE Midland and Swan Valley Visitor Center. Sandalford Winery and Houghton Winery are also within 6 mi (10 km). Midland Station is 5 minutes by foot and Woodbridge Station is 15 minutes. 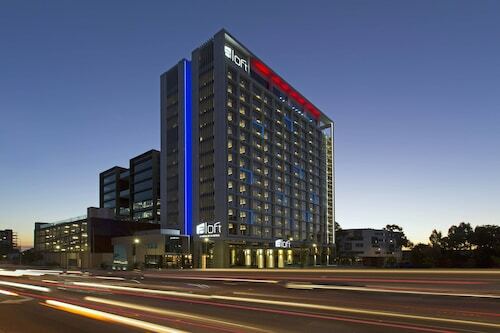 Located 20 kilometres to the northeast of the town centre of Perth, the capital of the state of Western Australia, visit the popular district of Swan Valley. The unique sights of Perth include the Kings Park and Botanic Garden and Swan Bells Belltower. If you feel like a nice glass of red or white, visit Houghton Winery. Here, you're invited to taste and buy some first-rate regional vinos. 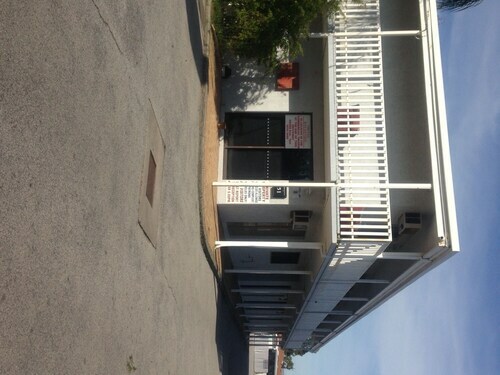 The Midland Tourist Park is a close by place to stay. Raise a glass of outstanding red or white at Little River Winery. Make sure you purchase a bottle or two. Book a room at the Acclaim Swan Valley Tourist Park to sleep close to this attraction. Are you and your travelling companion looking to book somewhere more upmarket to rest and relax in Swan Valley? The Discovery Parks – Perth Vineyards and Brigadoon Retreat are decent options. Not much of a morning person? Don't worry, you'll discover a mix of terrific cafes in Swan Valley. A steaming hot coffee and cake at Whistler's Chocolate Company Swan Valley is the perfect way to get yourself in gear. Not sure what to do for dinner? Look no further than Taylors Art & Coffee House. The nourishing dishes here will be sure to get your energy levels back up. Your night may be ending or just getting warmed up. Either way, a few drinks at The Tap certainly couldn't hurt. 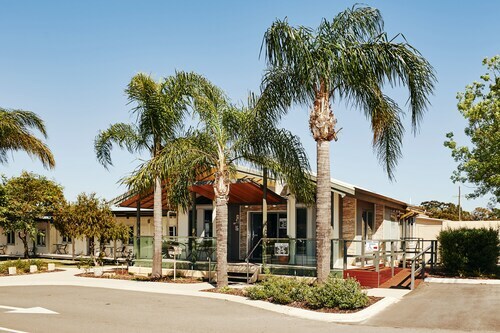 If you and your travelling companion cannot find the perfect Swan Valley hotel package, it's worth checking out the options in Midland and Guildford. Swan Valley offers travellers plenty to do as well as great accommodations. 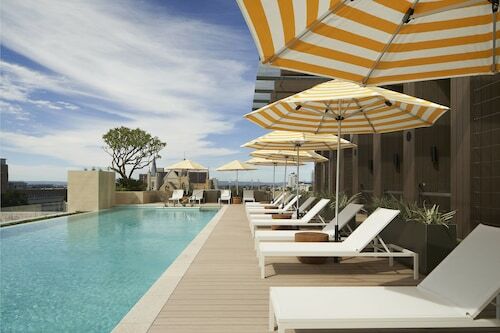 You deserve a holiday, so when you're ready to make tracks to Perth, Wotif can take you there, on budget and in style! How Much is a Hotel Room in Swan Valley? Hotels in Swan Valley start at AU$95 per night. Prices and availability subject to change. Additional terms may apply. The hotel is set back off Hay Street, so it feels quite secluded from the hustle and bustle as you enter. The decor is beautiful and you can see the hotel has been very well made. The staff were extremely helpful and happy. Our room was perfect - no wasted space as you find in so many hotel rooms and the bathroom has a lovely LARGE basin and counter top so you can fit all your bathroom items on it.